Developed with women in leadership roles in mind, “The Executive Women’s Series” provides evidence-based insight on some of today’s most dynamic work-meets-life issues. Is “faking it” putting your health at risk? 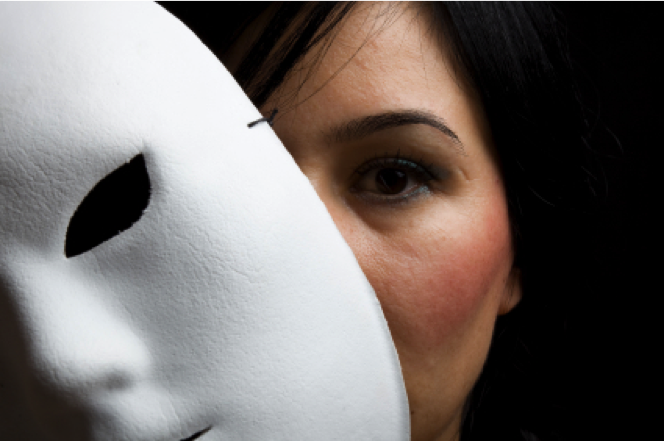 How do women executives lead effectively while remaining true to their authentic selves? Presented to consecutive sell-out audiences, Leading with Authenticity addressed the very real challenges that women leaders face today in the workplace. Co-created by Dr. Edwards, LWA makes the case that highly effective leadership embraces mind, body, and spirit. Participants developed discipline around mindfulness of health and well-being in work and life, and learned the impact an environment which does not embrace authenticity or align with one’s values – primarily health problems and stress. Learn more about the program and outcomes in these featured articles in HR IQ and The Corporate Learning Network. Which choices really matter for creating a healthy life as you grow older? This science-backed presentation presented both the evidence and the art, all in the interest of informing participants by lessening dread of the inevitable and inviting grace into the process. 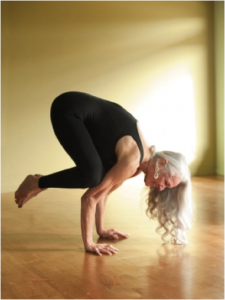 With a fully integrated outlook toward mind-body-spirit, The Art & Science of Healthy Aging focused on lifestyle, brain health, stress, the science of happiness, and social support. Co-created by Dr. Edwards, the presentation was available for customization for audiences of all types, including single-gender and mixed-gender audiences, and full life-cycle audiences including Millennials, Gen-X-, Gen-Y, Boomers and Matures. 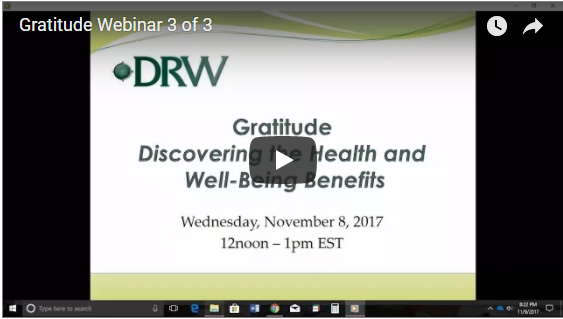 Learn more about how practicing gratitude can help you and your organization! WomanTalkLive Radio features a blog interview, “Five provocative questions answered by an inspiring and fabulous woman – a woman with something to say.” We invite you to read the interview featuring, Z. Colette Edwards, MD, MBA. Her Mind Magazine interviews Z. Colette Edwards about the topic of “Superfoods.” If you’d like to be able to separate fact from fiction, you won’t want to miss this good read. READ NOW! 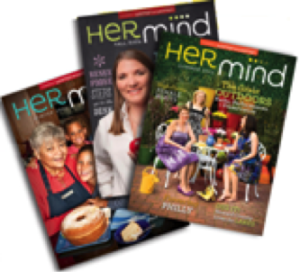 Her Mind Magazine interviews Z. Colette Edwards about the topic of “HPV Vaccine.” Learn more about this controversial subject. READ NOW! Read articles written by Z. Colette Edwards published at HR-IQ, one of the largest professional, human resource communities, spotlighting thought leaders on hot topics from around the world. 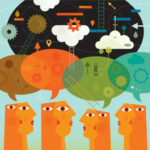 HR-IQ: The (Hidden) Cost of Insecurity: Can Un-ease Lead to Dis-ease? 31% of caregivers admit they’d like more help. 35% of Americans don’t get enough sleep. Making sleep a priority reduces health risks. In order to take care of someone else, you must care for yourself. Physicians experience burnout more than any other population of U.S. workers. You are more than your diagnosis. You are still YOU.